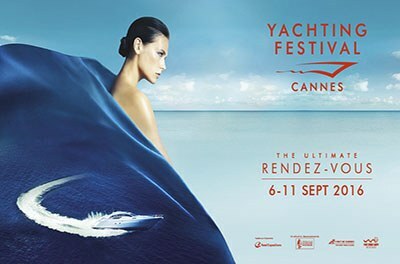 Cantieri Austin Parker will be present again this year at the Cannes Yachting Festival, from 6 to 11 September. 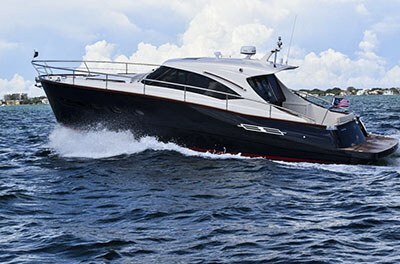 You can then visit the yachts of the Shipyard to International boat show in Genoa, September 20 to 25 and Fort Lauderdale, November 3 to 7. 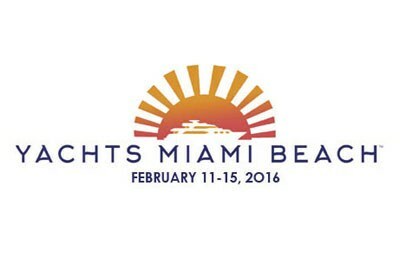 Cantieri Navali Austin Parker will be present with their fleet to the “Yachts Miami Beach” from 11 to 15 February 2016.